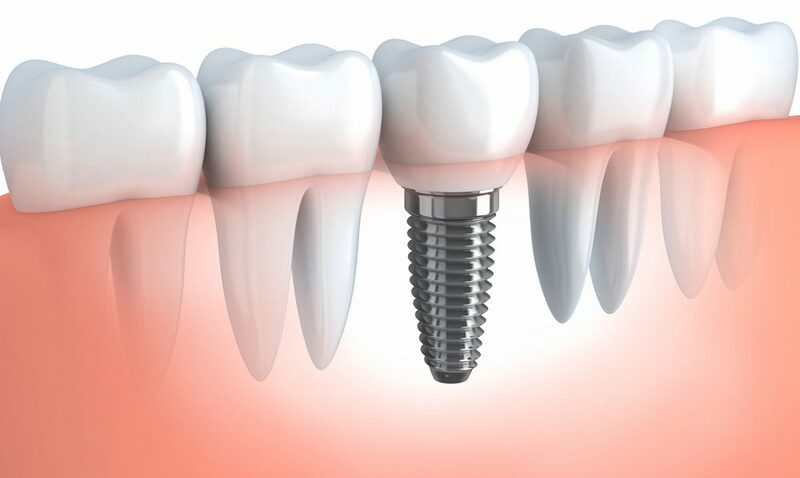 With some over-inflated prices, it’s no wonder that many are traveling overseas in search of the best cheap dental implants. So many people are ignoring recommended specialists in order to save hundreds of dollars. The concept of saving money is always great, but at the expense of your oral and future health? The risks are endless. Am I really saving on dental implants by going overseas? You guessed it. Saving money on oral care does come at a price. And a hefty one. Not only will there be flight and accommodation costs, there’s unpredictable down-time too. Many specialists advertise ‘Dental implants in a day’ but this is more than likely to be misleading. There is no real way to guestimate how long your procedure will take, or how long your recovery will be. But what a lot of people don’t know, is that affordable dental implants Sydney are available without traveling too far at all. What are the risks in travelling overseas for cheap dental implants? It’s more than likely that overseas dental practitioners don’t follow the rules and guidelines that we do in Australia, so it’s really difficult to know if you will get the right care and treatment. Sure you can go by friend’s or family’s recommendations, but will you be one of the lucky ones? Or will you come back with a horror story to tell. 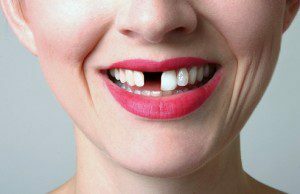 But what happens if something goes wrong with my cheap dental implant? You’ll find that travel insurance won’t cover the costs of dental bills if something was to go wrong. In fact, your private health insurance in Australia won’t cover it either. But if something really does go wrong, chances are you will have to either travel back to the country you originally had the procedure done, or pay a new practitioner here in Australia. Your costs will likely to go soaring, paying way more than the original price. You’ll get more support right here on your home turf. And with the best cheap dental implants now available in Australia, why would you go anywhere else? Don’t take the risk, check out our affordable pricing for dental implants as well as our financing options – get the job done right the first time!